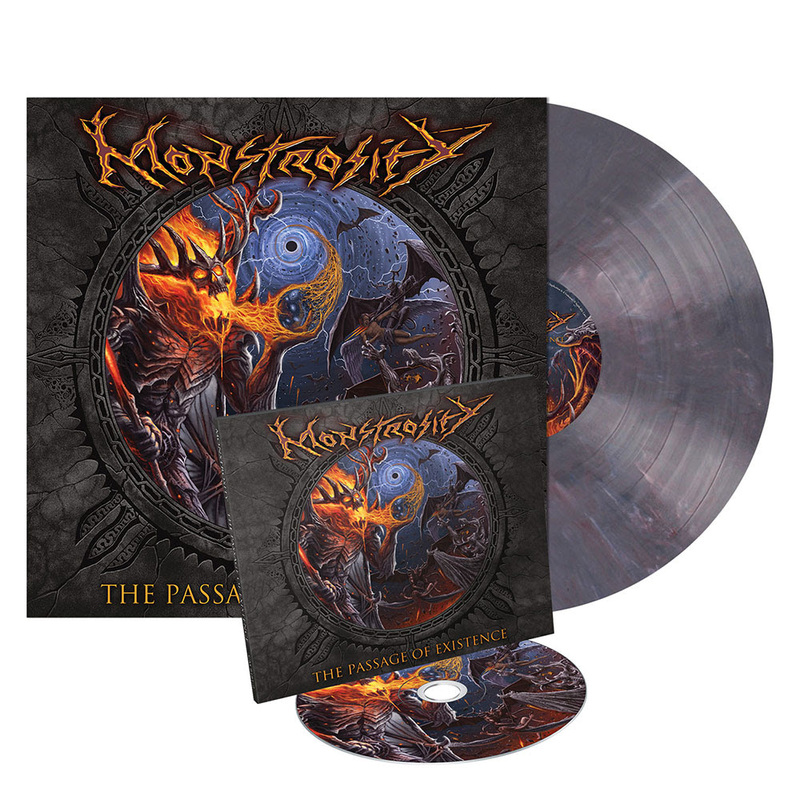 MONSTROSITY Drop New Single For “Kingdom Of Fire”! Florida death metal stalwarts MONSTROSITY has just released the new single, “Kingdom Of Fire”. The track comes from the band’s upcoming new album, The Passage Of Existence. The album is due out on September 7th via Metal Blade Records. Check out the new single below. Lee Harrison recorded his drum tracks at Audiohammer Studios in Sanford, Florida with veteran metal producer Jason Suecof. A week was spent creating rock solid drum tracks. Guitar and bass tracks were handled at Ascension Sound in Tampa with the vocal tracks being recorded at Obituary‘s “Redneck Studios” in Gibsonton, Florida. The mix was handled by producer Mark Lewis (Megadeth, etc), and the resulting 2018 album, The Passage Of Existence, was born. 12 tracks of masterfully crafted death metal for the modern era from the standard bearers of extreme art. Monstrosity still stand taller than ever, still delivering their brand of state of the art sonic devastation!